Apparently there is a shortage of Firemen especially around the Benidorm area. 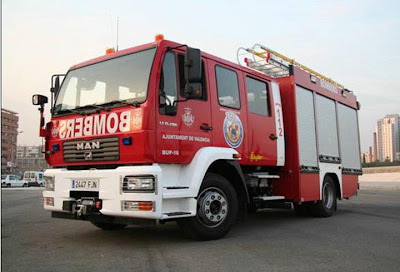 Last weekend in Villajoyosa, Altea, and Benidorm there were five different fires, in a short period of time and firemen had to leave unextinquished fires to deal with the more serious ones. Thank goodness there were no lives in danger.